Structural brings together your people data and puts it to use in your own internal people network. Whether you have 1,000 or 100,000 people, Structural helps your enterprise form stronger teams, build deeper connections, and drive productivity to new heights. 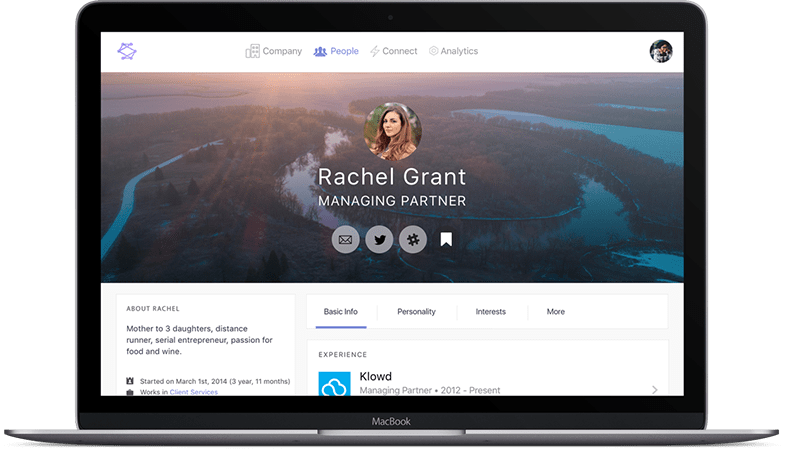 Structural combines people data from all of your internal sources with publicly available information to build rich profiles for everyone on your team. Connected teams are more productive and help you grow faster. 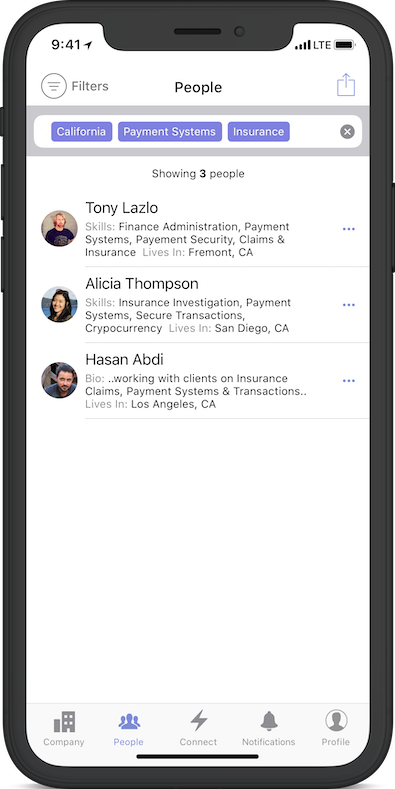 Find the right people across your organization with the right skills at the right time. 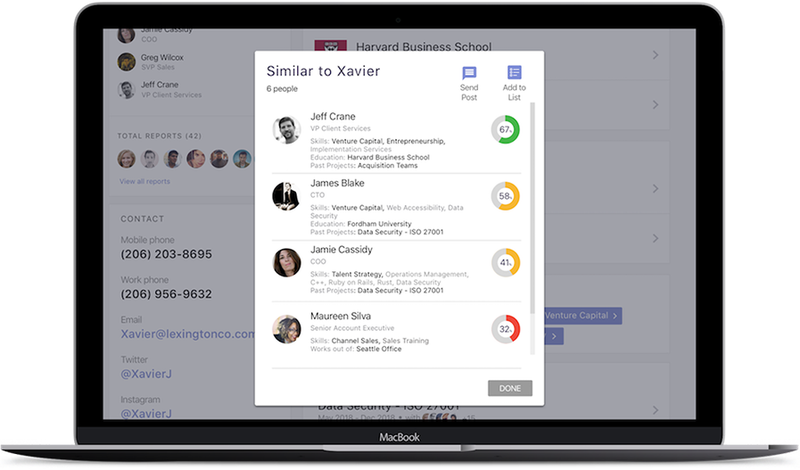 Gain deep insight into your people, teams, project experience, reporting structure, and more. No more all-company emails sent into the void. Get a pulse. Share wins. Recognize great performance. What should your team do next? Smart notifications help your people and teams engage, learn and improve. The skills you need might be in the office next door — or across the globe. Most organizations excel at attracting talent. But they often fall short when it comes to unlocking the full potential of the people they’ve already hired. Structural creates an internal network to help leaders understand the skills, experience and availability of their entire team, regardless of location or role.